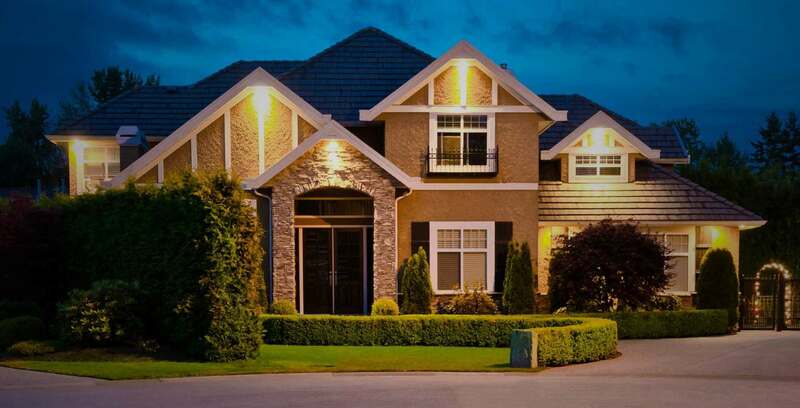 Buying a home or refinancing a property can be a complex process, but it doesn’t have to be. 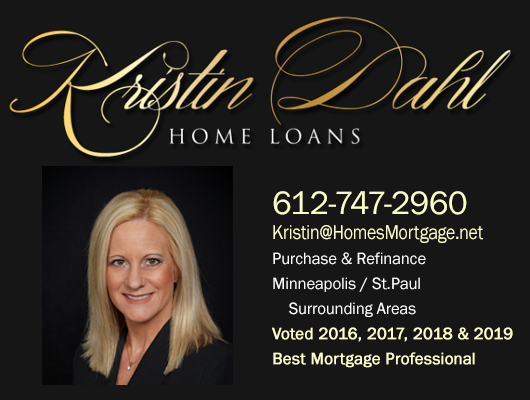 Kristin Dahl is your one-phone-call-away resource who combines people and tasks to assure your home loan closes on time. Kristin will work with you to understand your specific circumstances and strive to find the financial solution that is best for you. Kristin works with you—on your schedule; after-hours and on weekends. Real estate is a fast-moving business and response time can be the difference in getting your offer accepted by the seller. Or not. When inventory is low, multiple offers can occur quickly and Kristin understands every hour is crucial to a home buyer, realtor and investor. Kristin works directly with the top lenders in the country. It is these relationships she has cultivated that make the difference in your loan approval. 20+ years of experience and her responsive nature is what drives successful closings for clients. Leverage your bargaining power by getting pre-approved before you begin your property search! ​Relax; Kristin makes the process stress-free and exciting. Welcome to the club! Put your property to work for you. Let Kristin customize a loan that meets your specific needs. Increase the strength of your wealth portfolio with additional properties. Quick, easy, reliable and convenient! ​Your closing can be at one of Kristin’s local offices, a title company or in the convenience of your own home! 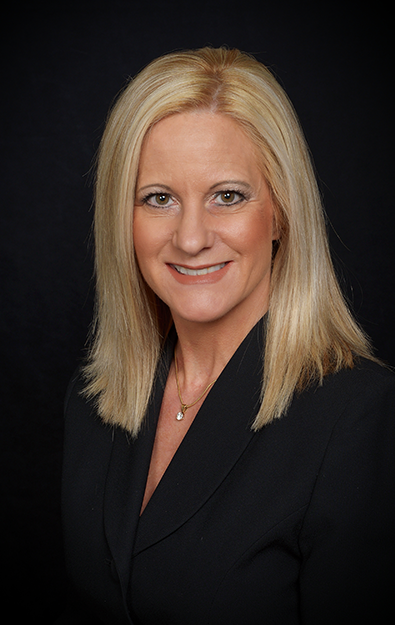 Kristin offers free consultations and would love to talk with you about a new home loan or refinance.